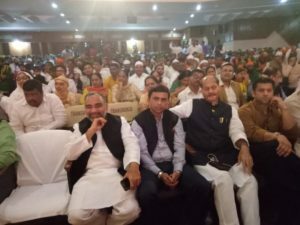 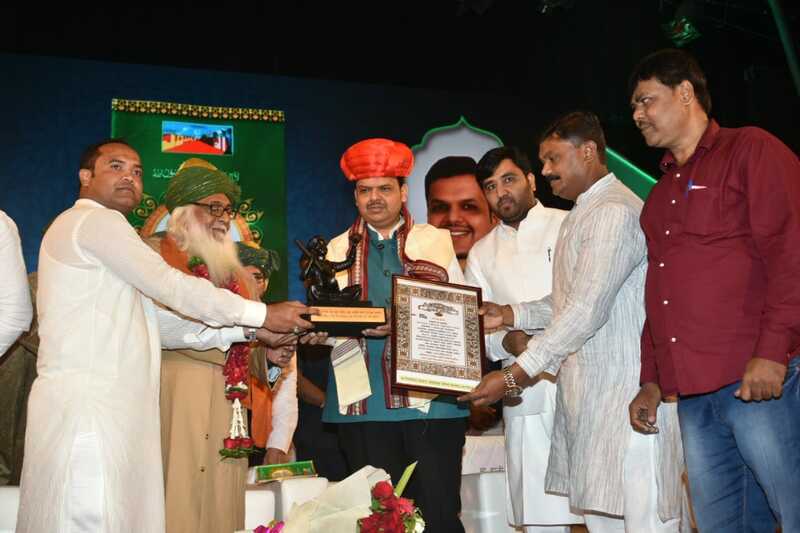 Home CM Devendra Fadnavis attends Sufi Conference,BJP is true Supporter of Muslims ! CM Devendra Fadnavis attends Sufi Conference,BJP is true Supporter of Muslims ! 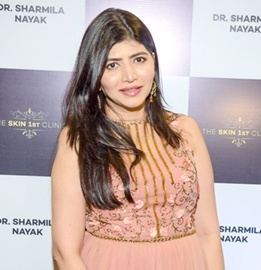 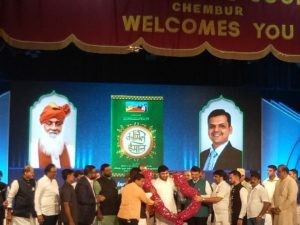 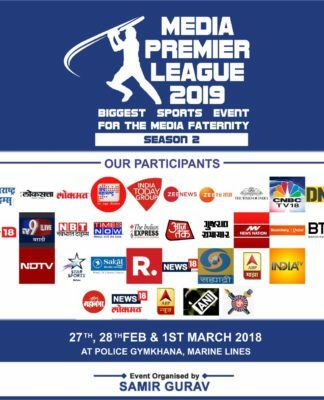 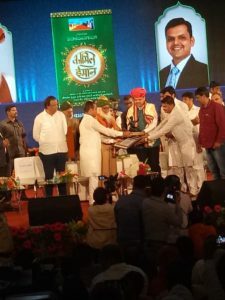 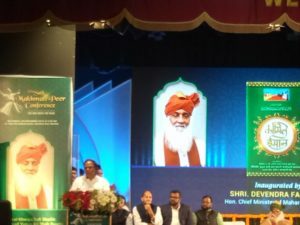 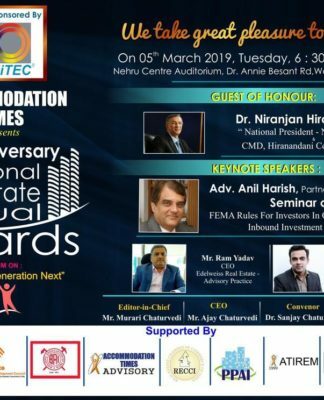 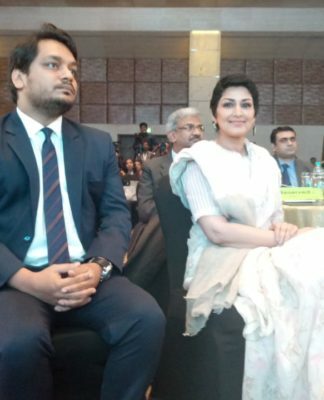 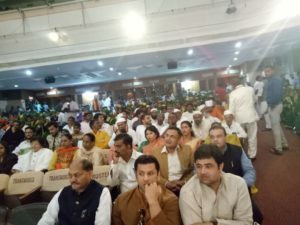 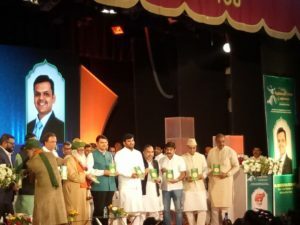 Sunday was very special for the Minority class of Mumbai as honorable Devendra Fadnavis, the Chief Minister of Maharashtra took out time from his busy schedule to attend the Sufi Conference organized by Maharashtra Minority Commission Chairman Haji Arfat Shaikh organized at Chembur.